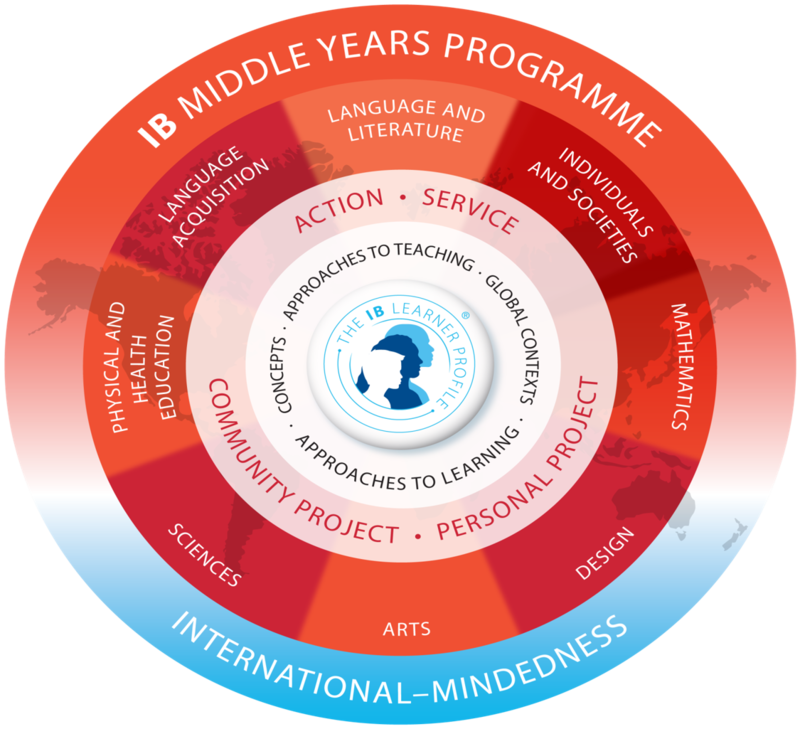 The Middle Years Program (MYP) caters to students aged 11-16 (grades 6-10), and is part of the International Baccalaureate’s 3-tier program of education, which goes from the primary years through the MYP to the Diploma Program. The MYP is designed to teach students to become independent learners who can recognize relationships between school subjects and the world outside, who can adapt to new situations and combine relevant knowledge with practical and social intelligence to solve real-world problems, either alone or with a group. 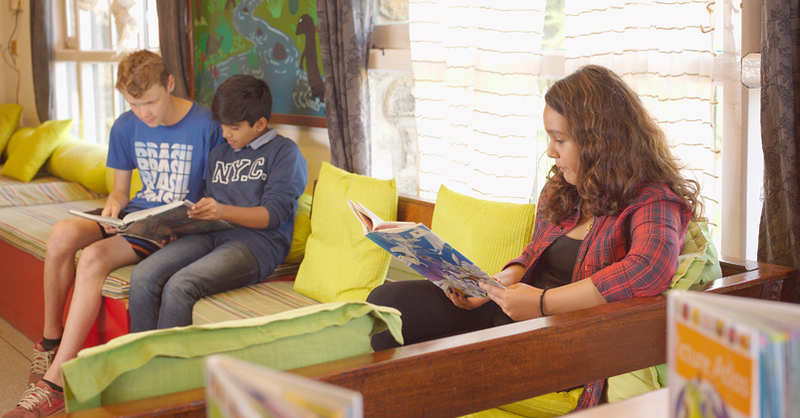 The program aims to enable students to build upon their spirit of discovery to develop an understanding and enjoyment of the process of learning, acquire knowledge and understanding and recognize the extent to which knowledge is interrelated. They learn to communicate effectively in a variety of ways, and develop a sense of personal and cultural identity with respect for themselves and for others. They also acquire insights into local and global concerns affecting health, the community and the environment, and develop a sense of individual and collective responsibility and citizenship. Students are expected to take responsibility for their own learning, using skills such as time management, self-assessment, etc. 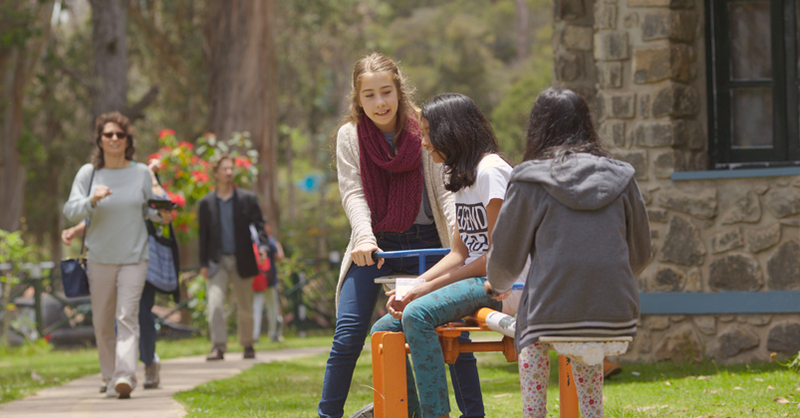 All subjects are taught within six “Global Contexts,” which assist students in making connections between curricular subjects and the real world. A minimum of 50 hours per year is required in each of the 8 subject groups. In addition, a personal project must be completed in grade ten. International mindedness is emphasized through all the different subjects.